Let us venture again into the world of vintage board games. 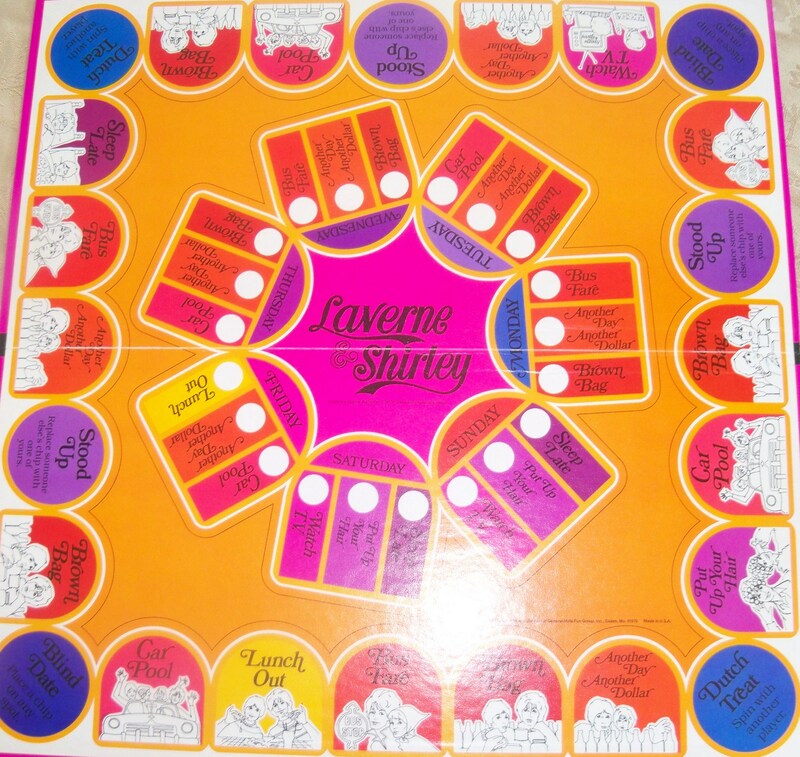 Game Board: Colorful, but the Laverne and Shirley caricatures are drab. Perhaps they complement the drab vision of blue collar life this game portrays—an endless round of rent paying, hair washing, TV viewing, bus riding, and brown-bag lunching. Game Pieces: Standard plastic pegs. The most interesting game element is your “diary,” which you strive to fill up with dating minutes. Personal Notes: Did you ever see something and know you’ve seen it before, long ago? That’s how I felt looking at this game board, though I’m pretty sure I never owned the game. I must have played it at a friend’s house. About the Show: Laverne & Shirley premiered in January 1976. I remember watching the first episode and finding it hilarious. The rest of America agreed, quickly propelling the show to number one. I was 7; I don’t know what the rest of America’s excuse was. 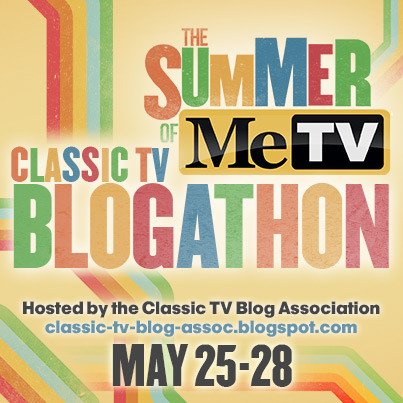 This entry was posted in Collectibles, Spin Again Sunday, Television, Toys and tagged 1970s, Board Games, Games, Humor, Laverne & Shirley, Nostalgia, Television, Toys.